The Training and Placement Cell is an epicenter of Babu Banarasi Das University is served by eminent personalities from ex-corporates as well as academicians from top notch institutes. The Placement Cell functions with the coordination of faculty members and Student coordinators from all streams. The technology is changing rapidly with its needs of industry changes. 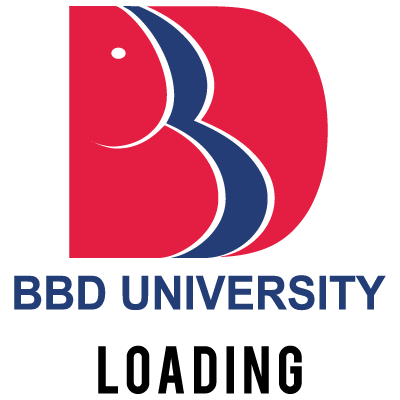 BBD University provides an edge by way of exposing students to new technology needs through lectures from reputed dignitaries from the industry. The department thus functions as a platform for fresh talents ready to take up challenges. The Institution has very strong links with the industry and continues to receive generous support that proves to be of immense value in arranging training to the students to strengthen their technical & personal skills. Department prepares them for recruitment and organizes various activities that orients students to face challenges of live situations. Though we may do our best in executing the prescribed syllabus from the University, we still have those gaps that will still hinder around standards as required by the industry. 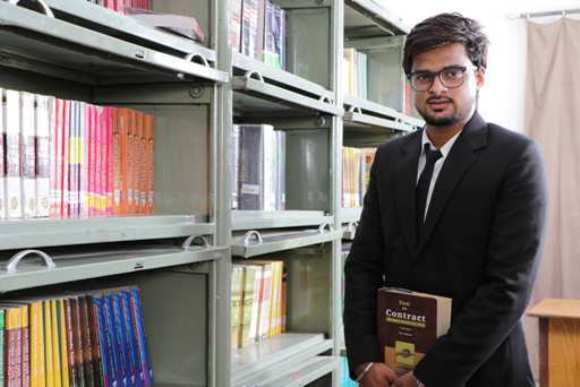 We are able to get the best of the corporates to our campus, but what they have demanded as a skill level knowledge still remains a gap in our offerings. Moreover, a recent study by McKinsey-NASSCOM shows that less than 15% of the engineering graduates in India are employable as per the industry requirement. To increase the employability ratio BBD has signed MoU with Reliance and Orane Labs. Both the companies are training our students on technical and soft skills. It was a pleasant learning journey with the BBDU. I have learned a lot in BBDU to improve my skills. It was pleasure to be a part of BBDU. Had a great experience while pursuing MCA from BBDU . Made some good friends , Great & Supporting Faculties . Memories of Cultural Event UTKARSH and many more memories will be remembered forever. I started my Post Graduation(MCA 2009-2012 batch) academics in BBDNITM and with due respect to the faculty who taught very well in accordance to industry demand and which resulted my selection in Oracle 2011.Thanks BBDNITM and MCA Faculty.